***You must have a full Level 2 and 3 in beauty or have a medical background such as that of a Doctors or Nurses to enroll for this course. If you plan to set up your own beauty salon and offer laser treatments or if you already own a salon but don’t have time to study the more in-depth NVQ Level 4 certification in laser hair removal, this 2 days fast track course in laser hair removal is for you. We are offering an intensive course where you get the Core of Knowledge approved by the BMLA, the Beauty and Laser Hair Removal Training Course Certificate, and your Manufacturer’s Certificate in IPL and Laser. After completing the course, you will be able to work with laser in a salon or clinic environment or start your own practice. The cost of the course is £720 plus VAT. The duration for this Laser Hair Removal Certification is 2 days; from 9:30 AM - 5:00 PM. Maximum number of students in a class is six, and the course runs every month. In the year 2016 it would be compulsory for all therapists that perform laser & IPL on clients, to have NVQ Level 4 in Laser and IPL. A uniform and kit is required for the course. This is compulsory. You are required to do assessments on models in a realistic salon environment as per VTCT requirement. The college holds no responsibility in finding models for students. This is solely the students’ responsibility. 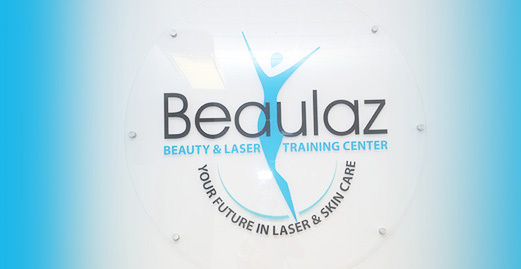 With Beaulaz and laser training courses, not only do you get certified accreditation but you also attain the efficiency and insight for beauty therapy which is our hallmark. Do you have a question about the BMLA laser hair removal training course? Share it!